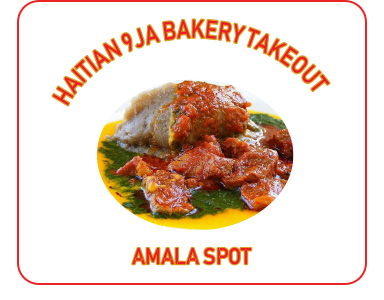 Online ordering menu for Haitian Caribbean Restaurant. Try one of our entrees at Haitian Caribbean Restaurant including Jerk Chicken, Curry Goat, and, Barbecue Chicken. We also serve Pumpkin Soup and Oxtail. Don't forget to try our breakfast items! Find us at the corner of Dairy Ashford Road and Bissonet Street. We're near Sugar Land Business Park and AMC Fountains 18. Order online for carryout!